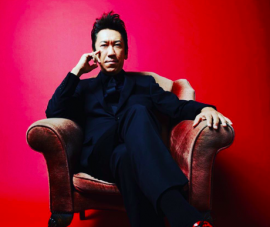 Hotei started his 2018 Japan “Tonight I’m Yours” Tour in Kobe last night, with an uptempo energetic 2.5 hour show featuring more than 20 songs. including the live debut of new single 202x. The tour includes 19 shows and finishes on 30th December in Osaka.